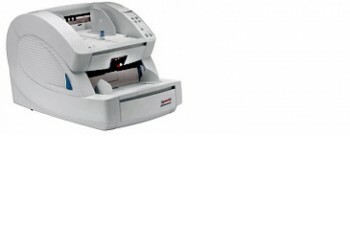 Production Scanner, Duplex, unlimited scans per day, 100ppm B&W, 100ppm colour, SCSI 68 way & USB2 connection, max 600 dpi, ADF 700 sheets, OEM VRS 4 Pro included. Unit 3c, Century Business Park, St.
You've been sent a confirmation email. Be sure to click the link in the email to confirm your subscription.